MEXICO CITY, Jan. 25 (Xinhua) -- Mexican President Andres Manuel Lopez Obrador said on Friday that his country is willing to help mediate a "peaceful" solution to Venezuela's political crisis "as long as both parties request it." "We are willing to help in the conciliation," Lopez Obrador said at a press conference. Venezuelan President Nicolas Maduro delivered a speech before the Supreme Court of Justice (TSJ) on Thursday in favor of an international initiative promoted by Mexico and Uruguay to advance a peaceful dialogue between the Venezuelan government and the opposition. 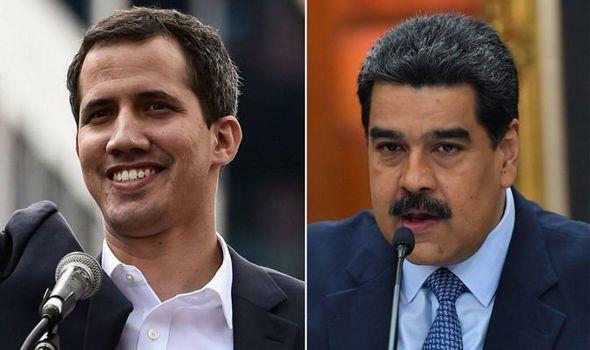 It was a day after the head of the National Assembly, Juan Guaido, proclaimed himself an "interim president" of Venezuela, alleging that the administration of President Nicolas Maduro was illegitimate. Lopez Obrador said Mexico has often served as an international mediator. "We would do it again, if we participate as conciliators, to seek a peaceful solution. No imposition, no force, no decision from the hegemonies," he said. "We should not get into the affairs of other peoples and other nations, because we do not want any hegemony, any foreign government, to intervene in matters that correspond only to Mexicans," he added.